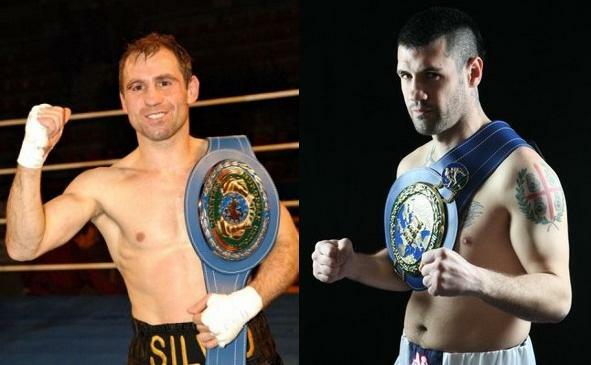 OPI 2000 will now promote Silvio Olteanu´s defence of the EBU flyweight against Andrea Sarritzu October 20 with site remaining Santa Teresa di Gallura on the island of Sardinia, Italy. This fight was first on for September 29 but was postponed when Sarritzu had to pull out due to illness. Sarritzu, who pro since 98, have previously held the EBU title and challenged IBF ruler Moruti Mthalane last year but was stopped in the seventh.